Home » News » Health » This Common Weed is a Super-Medicine! 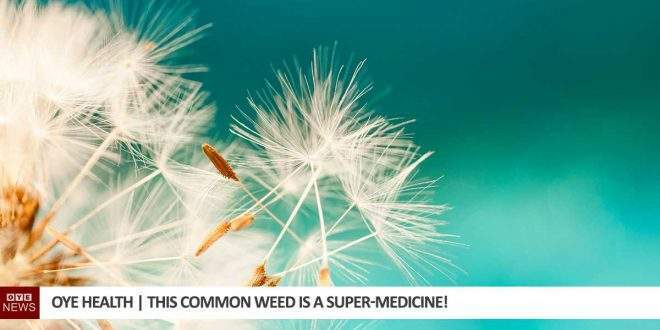 This Common Weed is a Super-Medicine! This commonly found plant is classified as a pest in just about every land in the western hemisphere, it grows in abundance through the sunny periods of the year. A weed to many yet they offer a variety of health benefits to mankind. If you haven’t guessed already, yes, its the good old Dandelion. Have you ever considered that these so-called pests are offering themselves to us rather than attempting to cause a nuisance? Digestive Aid – Dandelion acts as a mild laxative that promotes digestion, stimulates appetite, and balances the natural and beneficial bacteria in the intestines. Kidney – This weed-like superfood is a diuretic that helps the kidneys clear out waste, salt, and excess water. 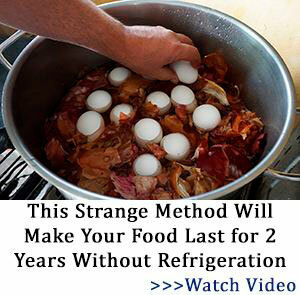 This inhibits microbial growth in the urinary system too. Liver – Dandelion has been shown to improve liver function by removing toxins and re-establishing hydration and electrolyte balance. Antioxidants – Every part of the dandelion plant is rich in antioxidants that prevent free-radical damage to cells and DNA, slowing down the ageing process in our cells. Cancer – Dandelion acts against cancer to slow its growth and prevent its spread. The leaves are especially rich in the antioxidants and phytonutrients that combat cancer. Diabetes – Recent animal studies show promise that dandelion helps regulate blood sugar and insulin levels. High Blood Pressure – As a diuretic dandelion increases urination which then lowers blood pressure. The fibre and potassium in dandelion also regulate blood pressure. Cholesterol – Animal studies have shown that dandelion lowers and control cholesterol levels. Gallbladder – Dandelion increases bile production and reduces inflammation to help with gallbladder problems and blockages. Inflammation – Dandelion contains essential fatty acids and phytonutrients that reduce inflammation throughout the body. This can relieve pain and swelling. Immune System – Animal studies also show that dandelion boosts immune function and fights off microbes and fungi. So before you start rooting out these ‘weeds’ from your garden since for some reason you believe they ruin your lawn why not harvest them, why not embrace them and take their offering. 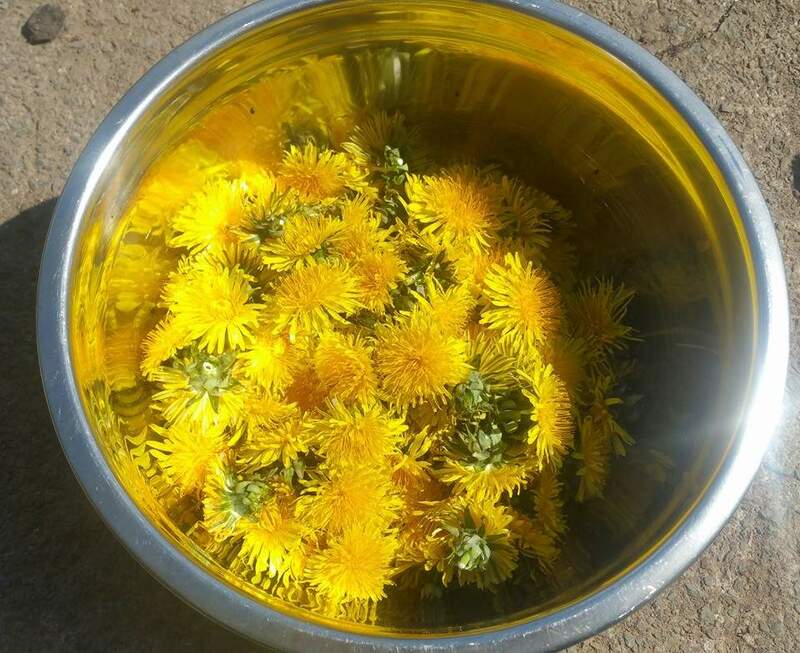 Dandelion Wine is a lovely way to use the flowers, or why not dry the leaves out and use for Dandelion Tea. Or dig the roots out, dry them. Jar them in an alcohol solution for a few weeks, strain all plant matter out and tincture the liquid then use as a medicinal supplement. 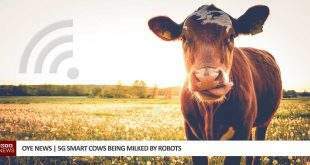 So with all this in mind – Would you rather have Dandelions or Monsanto’s Glyphosate filled Roundup Poison in its place?